Cosmopolitan downtown living awaits you at the Award Winning Residence At Museum Place. This fabulous Penthouse unit offers elevator custom moldings, designer kitchen , 2 bedrooms including luxurious master suite with expansive private balcony, fireplaced living and dining room, breakfast area, 2 car parking parking . This is the only unit in the development with 2 private verandas. 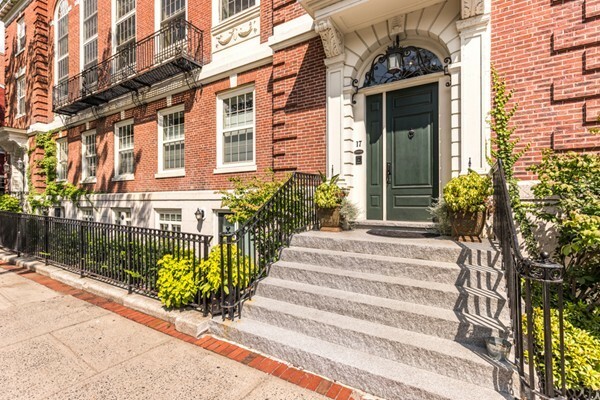 Enjoy walking to the train and ferry to Boston, the Peabody Essex Museums, fine restaurants, European cafes, movie theater, YMCA and the waterfront.